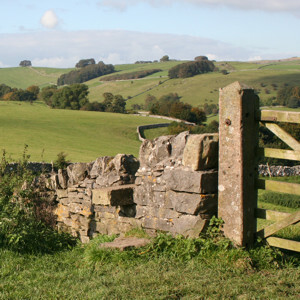 On the Way in love.com is the website for On the Way in Love ministries, the ministry name for Norman and Jean Rawlings. Norman and Jean live in Saskatoon, Saskatchewan, Canada. They are retired (refired) with 4 children and 8 grandchildren. They are long time Christians, currently serving in leadership in their local church in the areas of discipleship and pastoral care. Their vision is to teach and minister the gospel of Jesus Christ wherever God leads them. They published their first book in 2014 entitled: “On the Way Basic Christian Training “. The book is published by West Bow Press, a division of Thomas Nelson and Zondervan. The book is a discipleship tool for non-Christians as well as new and seasoned-Christians who want to experience all God has for them. 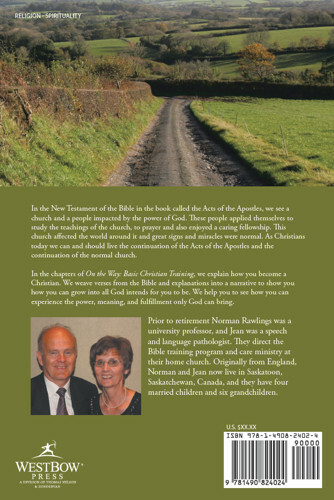 Norman and Jean are available to minister; please contact us. In the New Testament of the Bible, in the book called "The Acts of the Apostles", we see a church, we see a people, impacted by the power of God. These people applied themselves to study the teachings of the church, to prayer and also enjoyed a caring fellowship. This church affected the world around it and great signs and miracles were normal. As Christians today we can and should live the continuation of the Acts of the Apostles, the continuation of the normal church. 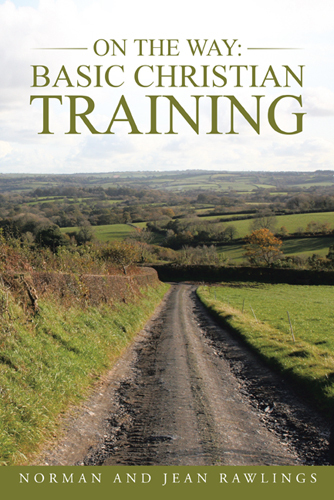 In the chapters of "On the Way: Basic Christian Training", we explain how to become a Christian. We weave verses from the Bible, with explanation, into a narrative, in order to show you how you can grow into all God intends you to be. We help you to see how you can experience the power, meaning and fulfillment only God can bring. Chapter titles are as follows: Salvation and Water Baptism, The Holy Spirit, Going on with God, The Bible, God's Word to us, Faith, Prayer, Healing, Love, Forgiveness, Hearing from God, The Church and Giving and Evangelism. The book is designed for personal study and for use in groups and in teaching situations. It was designed for non Christians, new Christians and all Christians wanting to grow and experience the life God has for them. We see a real need for teaching and discipleship in the church today and this is the purpose of our book. Published by WestBow Press (A division of Thomas Nelson and Zondervan). Norman and Jean Rawlings were born and raised in England. Education took them to the USA and for the last 42 years they have lived in Saskatoon, Saskatchewan, Canada. They have been Christians for many years and are now both retired (refired). 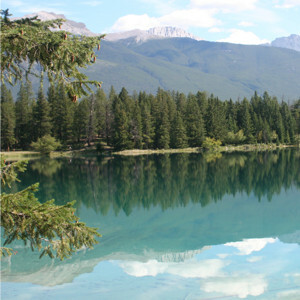 Norman was a professor and Associate Dean at the University of Saskatchewan and Jean was a Speech and Language Pathologist. 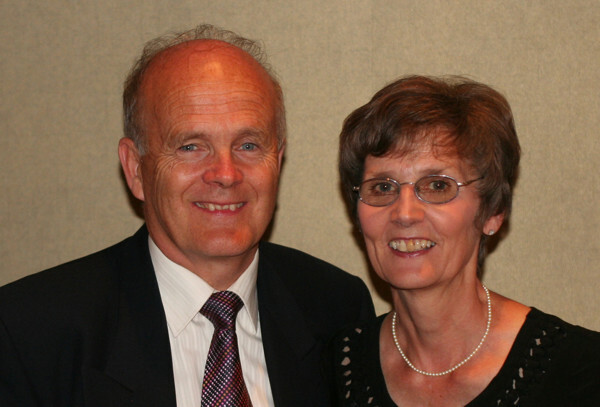 Norman and Jean serve in leadership, at Saskatoon Full Gospel Church, under Apostle Terry Noel, senior pastor at the church. They lead the Bible Training program and the church's Care Ministry. Norman and Jean are committed to teaching the word of God and assisting people to come to know Christ and to walk in the fullness of the life transforming power of God. It is their desire that everyone experience the meaning, fulfillment, love, abundance and peace that only God can bring. They are committed to helping Christians find their place of ministry and service within the body of Christ. Please fill out the form below to send us your questions or comments.